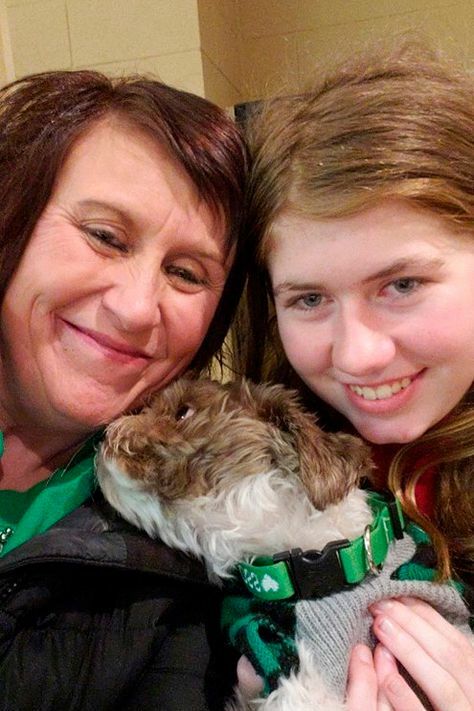 Jake Patterson, 21, is accused of shooting and killing Jayme Closs' parents before abducting the 13-year-old from her northwestern Wisconsin home on October 15. Patterson held Jayme hostage in his home, located about 70 miles from where she was taken. 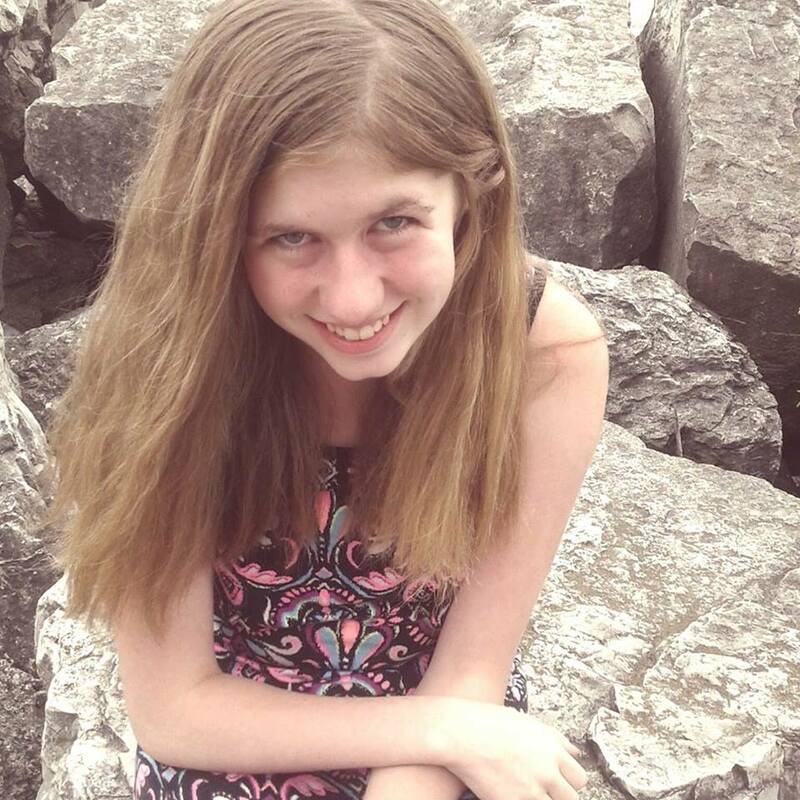 Jayme Closs, Spotted by a Stranger, Endured 88 Days of Horror, Detectives Say. Jake Patterson was charged in the kidnapping of the Wisconsin girl and killings of her parents. Detectives say he confessed. 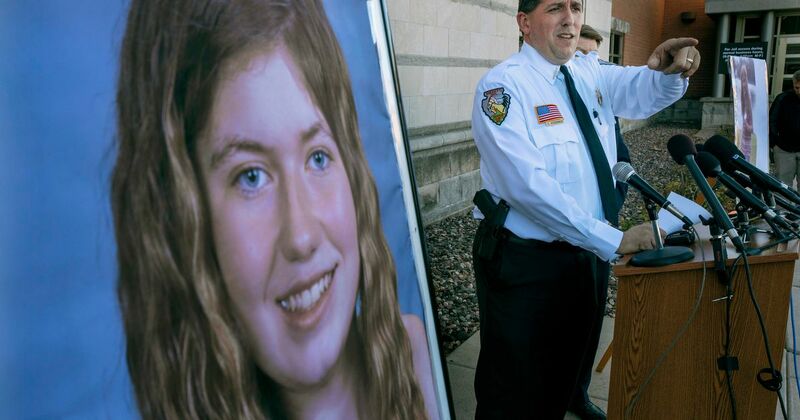 “I hope we may all continue to support and embrace Jayme as she reclaims her life."